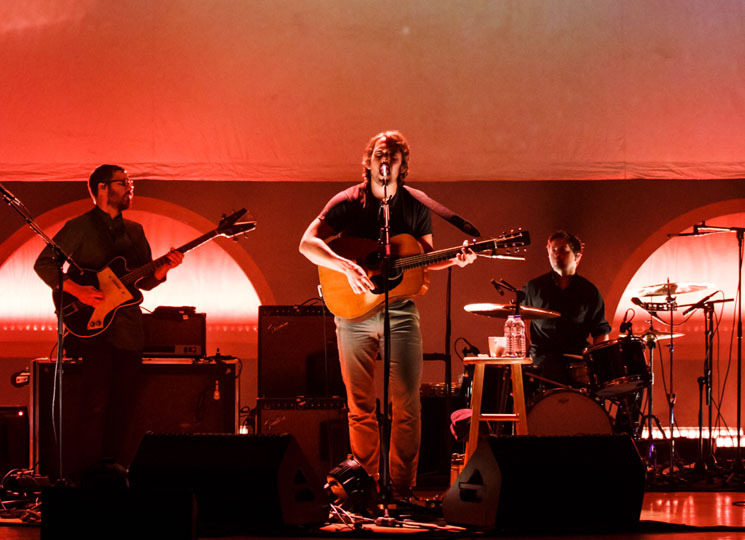 Still riding the wave of momentum created by last year's comeback album Crack-Up, Fleet Foxes have announced another round of live shows. This spring and summer, the Robin Pecknold-fronted folk group will trek across the United States, followed by a run of festival dates in Europe. The band will then return to this side of the pond, performing a single Canadian show at Toronto's Sony Centre for the Performing Arts on July 24. See the newly announced gigs listed below, and see the band's full upcoming itinerary here.